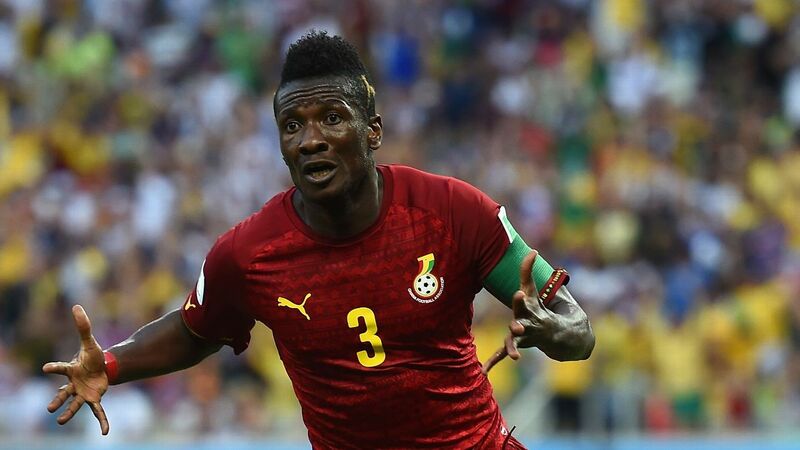 Gyan is part of a 23-man squad released by Ghana boss Kwesi Appiah for the mid-October games, despite a season spent largely on the bench at Turkish side Kayserispor. He has played just 35 minutes of club football this season but is one of four forwards named in the side. 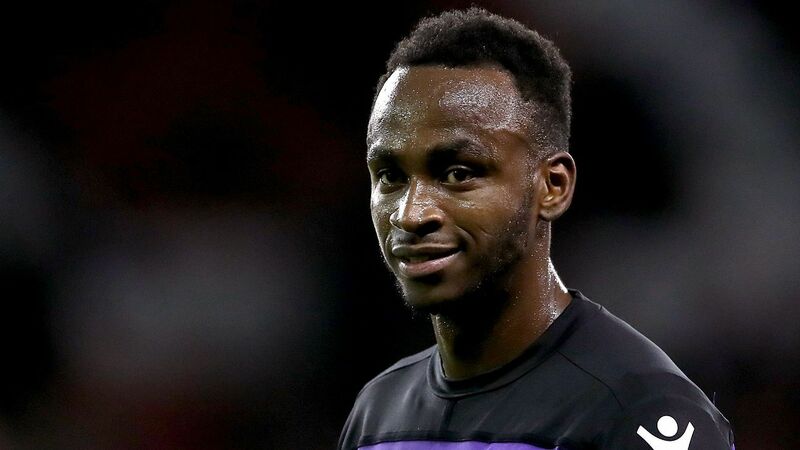 The inclusion of the 32-year-old is bound to lead to renewed debate about Appiah's decisions, especially after his continuous omission of Andre and Jordan Ayew, despite the pair having much better club seasons than Gyan. Andre Ayew has started life well at Turkish side Fernabahce, with two goals from seven games, while Jordan Ayew has become more involved for Crystal Palace in recent weeks. Appiah has not explained their omissions, but has not called on either player for over a year after they both opted out of a 2018 World Cup qualifier against Congo last year. In addition to Gyan, there is a return to international duty for Columbus Crew center back Jonathan Mensah after a year out, and a first call up in three years for Atletico Madrid midfielder Bernard Mensah, who is currently on loan at Kayserispor. 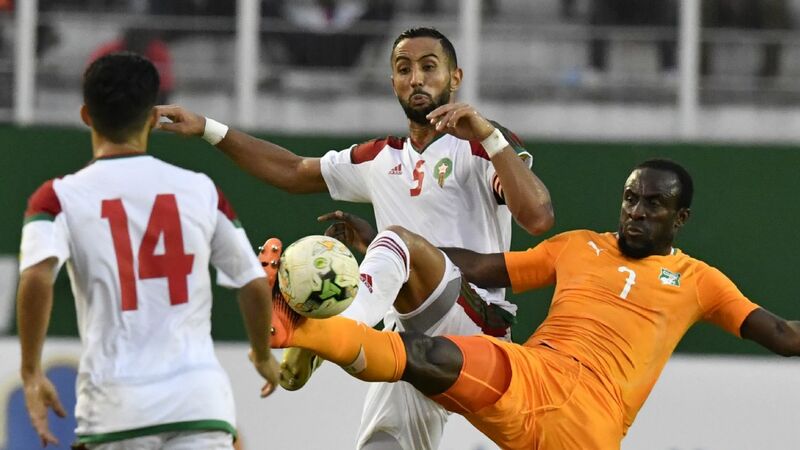 Ghana top Group F of the 2019 Africa Cup of Nations qualifiers on goal difference and would be seeking to bounce back from defeat in Kenya when they face Sierra Leone on October 11 in Kumasi, and on 15 October in Freetown.